Showing attorneys 1–15 out of 15 attorneys available for your search query. Hochstatter, McCarthy, Rivas & Runde, S.C.
Attorney Rhonda Werner Schultz is focused on divorce and child custody issues, adoption, family law, immigration and bankruptcy in Wausau, WI. Immigration attorneys in Wisconsin tend to focus on either employment based or family based immigration. Lawyers focusing on immigration law help individuals work legally in the United States, defend against deportation actions, file asylum requests, or apply for citizenship or naturalization. Employment based immigration attorneys help businesses with compliance issues under state or federal law, help foreign workers get temporary work visas or a green card for permanent residence, obtain an E-1 or E-2 visa or the H-1B visa for specialty occupations, or work with executives in multinational corporations for an L-1A visa or TN visa for companies in Canada or Mexico under NAFTA. 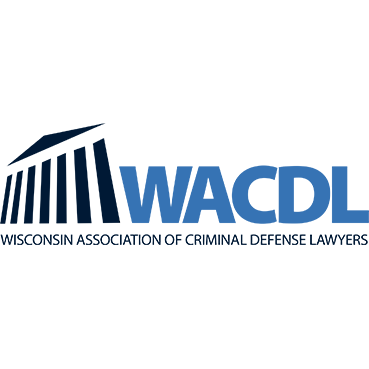 Many immigration attorneys in Wisconsin are former INS attorneys.